Pachamama is usually translated as Mother Earth, but a more literal translation would be “World Mother”. In Inca mythology, Pachamama is an ever-present and independent deity who has her own self-sufficient and creative power to sustain life on this earth. This video takes you on a trip around the world showing breath taking imagery of our world, also known as “Pachamama”. Filmed by- Karim Iliya; edited by – Amanda Beenen. Check out what Dr. Robert Morse has to say about the impotance of fruit sugar in fresh ripe fruits! The Secret Life of Water takes viewers on a visual sound-scaped journey with Masaru Emoto’s Messages from Water. 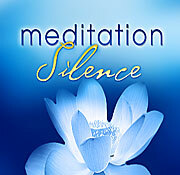 This guided meditation is purposed to raise the conscious awareness of water. 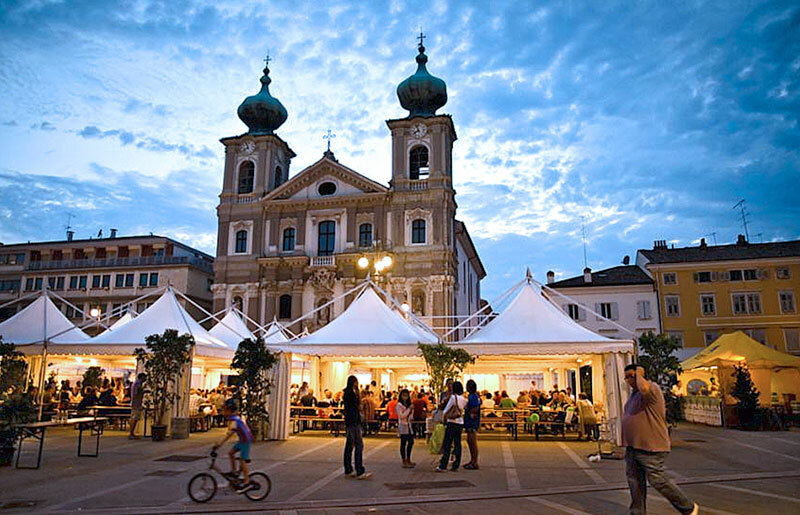 The Gorizia-based company Biolab, specialized in plant-based organic products, in cooperation with Eventgreen, is organizing the fourth edition of the Festival Vegetarino (Vegetarian Festival) in Gorizia from 31 August to 01 September 2013. Ample space will be dedicated to green living and working. and well-known Italian speakers will be featured. Meetings will take place as well as cooking classes, children’s’ workshops, exhibitions and – of course – vegetarian food will be offered. Massimo Santinelli founded Biolab 22 years ago, when vegetarians were hard to find. The number of people following a plant-based lifestyle has since then been constantly on the rise. According to the Eurispes Report 2012, 1.1% of Italians are now vegans and 4.9% are vegetarians. Since more and more people asked questions, gathered information and were looking for different possibilities for their daily choices, Mr. Santinelli launched the first vegetarian festival in 2010. Two points were clear right from the start: the vegetarian route is chosen for a variety of reasons – for ethics and health, the environment and for animal welfare – and is a broader choice than food and, therefore, the offer also must include more than food. The festival should appeal not only to vegetarians but be attractive for everyone. This is why the festival offers a full cultural programme. What do trees know that we don’t? 13-year-old inventor Aidan realized that trees use a mathematical formula to gather sunlight in crowded forests. Then he wondered why we don’t collect solar energy in the same way. What will happen on 21st December 2012? Ac Tah, of the Mayan people, gave a talk in Santa Monica last month. In this exert he speaks about what is happening around December 21st 2012 and it’s significance to the world. His heritage is authentic. – John Muir, Atlantic Monthly, January 1869. A compilation of recent wilderness adventures of the Brass brothers. Locations include Great Smoky Mountain National Park, Rocky Mountain National Park, North Park, Co., Mount Evans, Co., and Badlands National Park. Enjoy the beauty of Mother Earth and the grace of the animal kingdom. 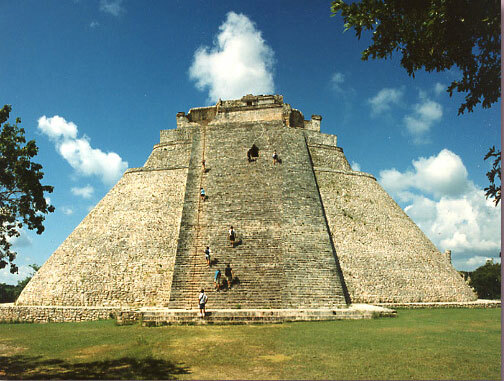 The 2012 Spiritual Planetary Summit (December 18-23) in Yucatan, Mexico, is the celebration of the closure of the Long Mayan Count, and with this, the end of a cycle where the learning was held by the means of fear and its effects: sorrow, disease and death. It is the end of a long learning of humanity’s soul. It is the celebration of the beginning of a New Planetary Time, where the learning through love shall emerge, and with this, freedom, plenitude, regeneration and life. During the Winter Solstice of 2012, key date of Mayan Wisdom, where the perfect galactic alignment projected powerful rays of christic golden light, transforming rays that penetrate the Planet Earth in order to elevate its vibrational frequency and impulse this humanity and the whole planet into a New Spiral in Time/Space. The organizers are motivated to generate an authentic spiritual space, where different lines, traditions, schools or leaders of diverse spiritual sides of the world will converge. All within a respectful, loving and integrative coexistence. They wish to contribute with the creation of a more harmonic world, with the instauration of a culture of peace that allows us all to experience the joy of living. 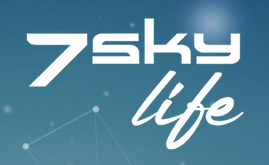 We are driven by the creation of a New Humanity, in a better connection with its spiritual essence; in order to inaugurate a New Planetary Time, the Golden Ages.The Spiritual Planetary Summit has the mission of generating an encounter of soaring Spiritual Level in order to generate a vortex of authentic light able to expand the transforming energy of the New Planetary Times. The purpose is of shaping an event of marvelous ecumenical and universal spirituality, on the sacred space where Ancient Maya, in the predestined times to open the gates into a New Age, the Golden Time of Humanity. * Setting up the codes of the New Time. * Creating a powerful space of genuine transformation. * Bringing the spiritual values to maintain a Consciousness of Unity. And finally elevating the spiritual consciousness of humanity in order for every human being to be tuned in with its self-Divine Essence and to experience life with harmony, happiness, sake and peace. Within a new respectful peaceful coexistence. This, without any doubt, would take human experience into an upper sphere of existence, where LIFE is a sublime space of harmonic creation and recreation. More info and registration: 2012spiritualplanetarysummit.com. There was a period in Sri Chinmoy’s life where he practiced sprinting with a lot of passion and dedication. First he trained on the local streets of Queens, NY, where he lived. Later he had his own track behind the tennis court area which today is known as the “Aspiration-Ground”. Watch some of his sprint activities of 1991. A spiritual master on the track is a historically unique view. Filmed and edited by Kedar Misani; soundtrack by Parichayaka Hammerl. For the first time I am offering a one-hour meditation with nature scenes, captured over the past 15 years all over the world. The soundtrack is by New York based musician Premik Tubbs, who was inspired to interpret with his flute many soulful melodies composed by his spiritual teacher Sri Chinmoy. Sit back, relax and enjoy the beauty of Mother Earth which is especially important in today’s time of changes. Filmed and edited by Kedar Misani.